Complete the video training below and download the mobile app. Overdose is a medical emergency. Signs of overdose include being unresponsive, making gurgling/snore-like sounds, breathing that is very slow, shallow, or the person is not breathing at all. The victim’s face make be pale or ashen, fingernails and lips may be blue and the heartbeat may be slow, erratic or non-existent. 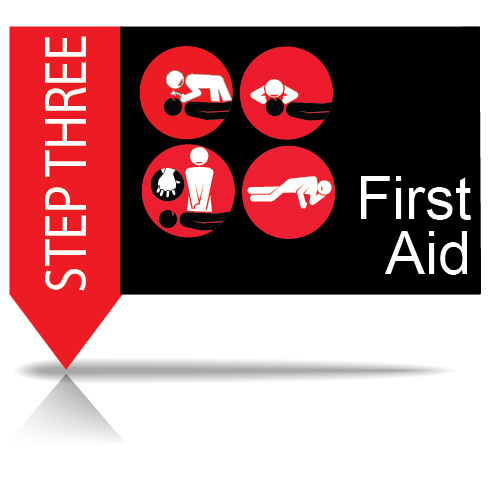 If you have reason to suspect opioid overdose, your quick action can save a life. You can help lower the tragic death rate from drug overdose by learning the Three Steps to Save a Life, and telling your friends and family members to do the same. To learn more, contact us at info@oorescue.com. 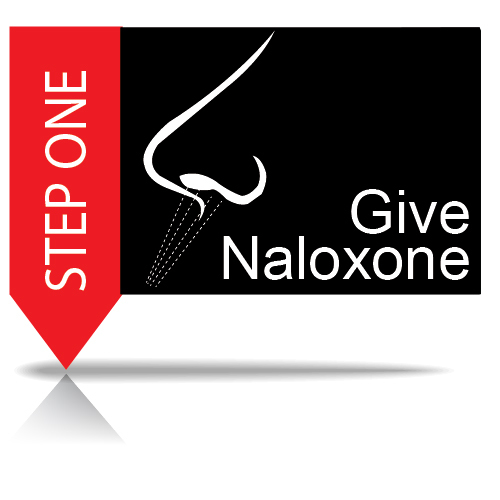 Many states have made Naloxone available without an individual prescription. Ask for it at your local pharmacy. 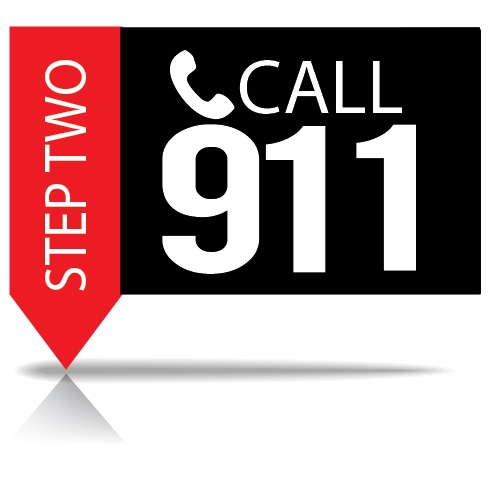 Many states, like Georgia, have Medical Amnesty Laws which can give amnesty from arrest for both the caller and the victim in the case of a medical emergency, so don’t be afraid to call for help. Rescue breathing and chest compressions can keep oxygenated blood flowing. Good Samaritan laws protect the good faith efforts of those trying to save a life in an emergency. Just do your best. then download and practice with the app. View a training video used for law enforcement officers.